Evolutionary genetics is a fast moving field, where new technologies have resulted in a wealth of genomic data. The aim of this meeting is to promote the exchange of ideas and collaborations by bringing together participants from a range of backgrounds, including evolutionary biology, genetics and genomics, with a particular focus on work at the interface of genomics and evolutionary biology. Anne Stone is Regents’ Professor in the School of Human Evolution and Social Change at the Arizona State University. Currently, her research focuses on population history and understanding how humans and the great apes have adapted to their environments, including their disease and dietary environments. This includes: (a) Native American population history, (b) the evolutionary history of the Great Apes, and (c) understanding the evolutionary history of mycobacteria (specifically the causative agents of tuberculosis and leprosy). 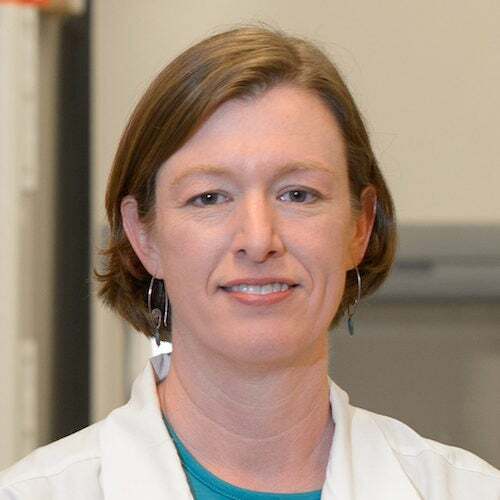 Stone has been a Fulbright Fellow (1992-93), a NIH NRSA postdoctoral fellow (1997-1998), and a Kavli Scholar (2007). She is a fellow of the American Association for the Advancement of Science (2011) and a member of the National Academy of Sciences (2016). Stone currently serves as a senior editor of Molecular Biology and Evolution. Talk title: Cancer Evolution and Immune Escape: TRACERx. in 2017 and elected a Fellow of the Royal Society in 2018.